I am so excited that ALLERLEIRAUH by Chantal Gadoury is available now and that I get to share the news! This blitz also includes a giveaway for a paperback of the book or an eBook courtesy of The Parliament House and Rockstar Book Tours. So if you’d like a chance to win, enter in the Rafflecopter at the bottom of this post. In the kingdom of Tranen, a king makes a promise to his dying wife that he'll only remarry a woman who possesses her golden hair. In time, the king's eyes are turned by his daughter. Realizing her father’s intentions, Princess Aurelia tries to trick him by requesting impossible gifts: dresses created by the sun, moon and stars, and a coat made of a thousand furs. But when he is successful, Aurelia sacrifices her privileged life and flees her kingdom, disguised by the cloak and a new name, Allerleirauh. She enters the safe haven of Saarland der Licht, where the handsome and gentle Prince Klaus takes her under his care. 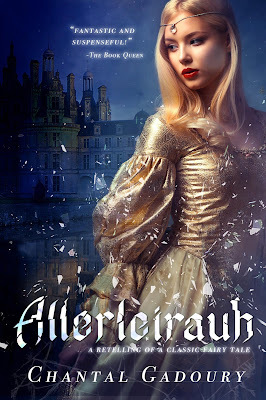 Hoping not to be discovered by her father’s courtiers, Allerleirauh tries to remain hidden under her new identity when she finds unexpected love with Prince Klaus, even though his arranged marriage to the princess of a neighboring kingdom approaches. 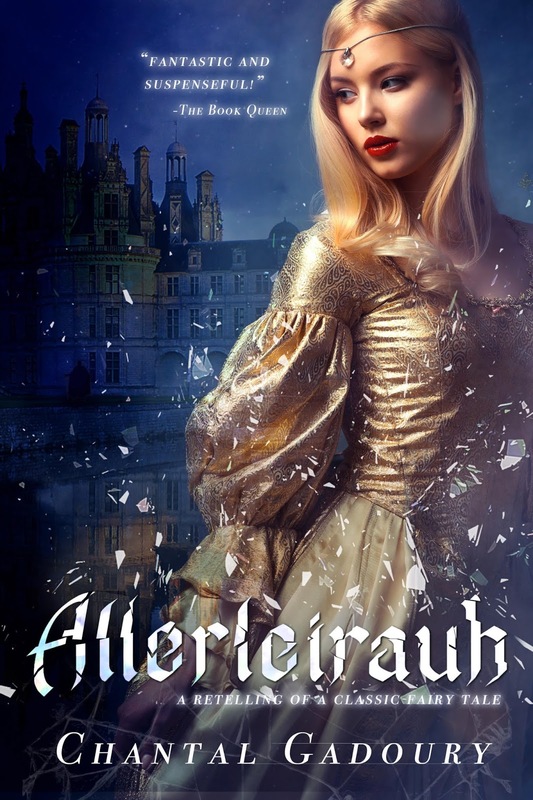 Risking everything, Allerleirauh must face her troubled past and her fears of the future along her journey to self-acceptance in this triumphant retelling of the classic Grimm Fairy Tale. More tears began to spill over my cheeks as relief flooded me. Klaus would not turn me away; instead, he accepted me. I rested my forehead against his shoulder, as I felt his arms slowly wrap around me. 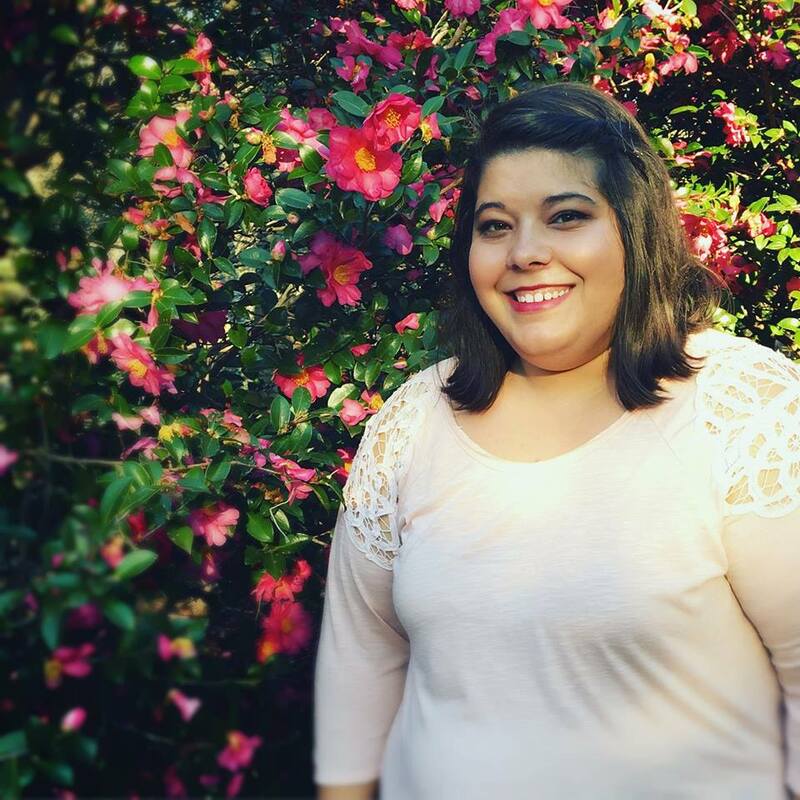 Chantal Gadoury is a young author who is originally from the countryside of Muncy, PA. Chantal likes anything Disney, plays a mean game of Disney trivia, enjoys painting and has a interest in British History. Chantal first started writing stories at the age of seven and continues that love of writing today. As a recent college graduate from Susquehanna University, with a degree in Creative Writing, writing novels is a dream come true. (5) winners will receive eBooks of ALLERLEIRAUH, International. Ends on August 22nd at Midnight EST! This books sounds really powerful and interesting. Thanks for the post. 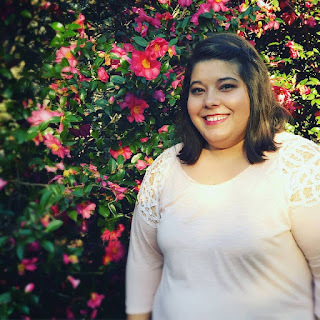 Thank you so much for featuring me on your blog! I enjoy reading fractured fairy tales. Congrats to Chantal on her debut!